A national advocacy group Thursday filed suit in federal district court in Chicago, Illinois, alleging race-based housing discrimination against Deutsche Bank and two other companies. 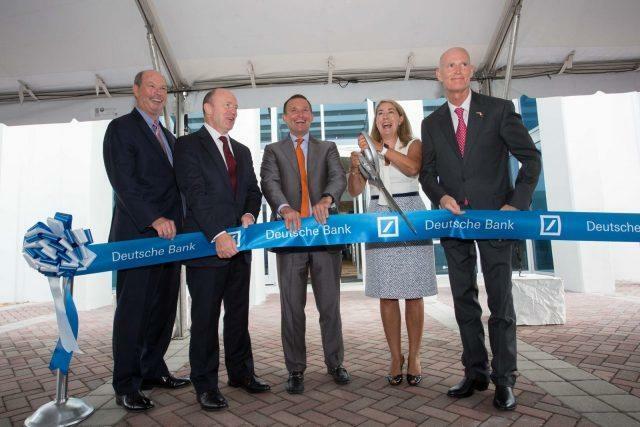 The German-based bank has its second largest U.S. office in Jacksonville. 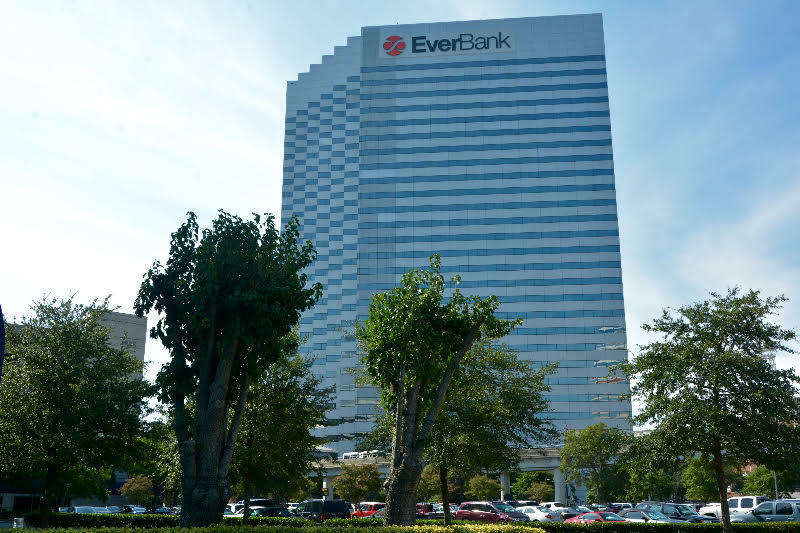 Jacksonville-based EverBank, the largest bank based in Florida, is being sold to a company called TIAA. In this week’s Business Brief, WJCT Business Analyst John Burr tells News Director Jessica Palombo the positives of the sale for Jacksonville should outweigh the negatives. 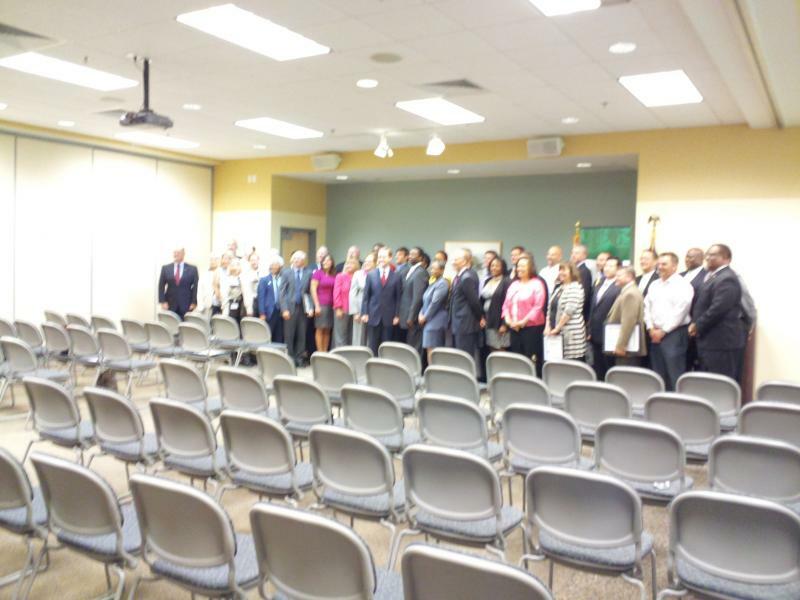 The city of Jacksonville on Tuesday recognized over 140 local businesses that are participating in the Jobs for Vets program. The program uses a city web site to link area veterans with local businesses. It was launched last April and officials say it has been a success.